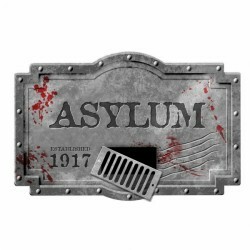 Instantly set the mood for your Halloween party with this Asylum Corridor Door Decoration. 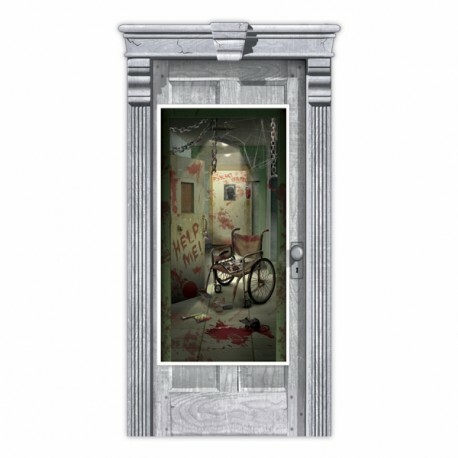 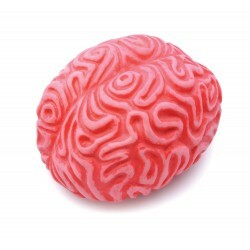 Made of durable plastic it is perfect for indoor or outdoor use and features a bloodied corridor complete with sinister looking wheel chair, chain restraints and horror tools. 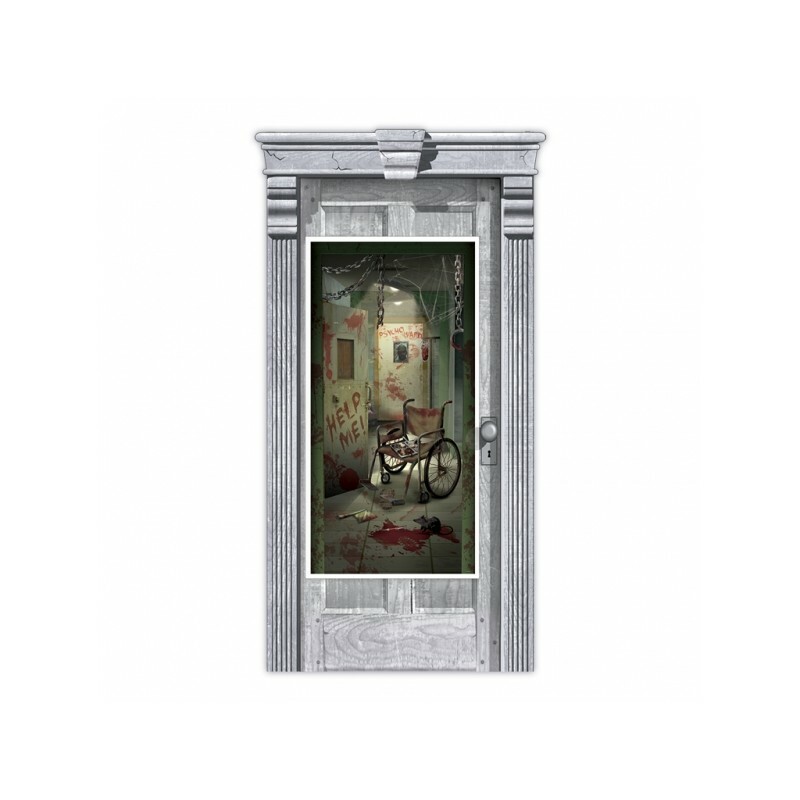 The Asylum Corridor Halloween Door Decoration can be easily fixed to any door with tape or blu-tac and measures 1.65m x 85cm.